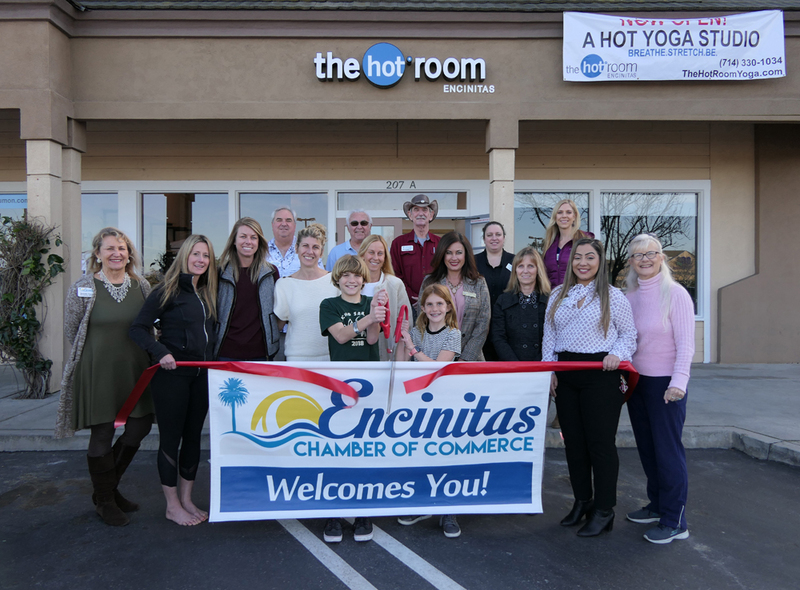 THE HOT ROOM° Encinitas is a singularly-unique hot yoga studio. They are incredibly passionate about hot yoga! Offering Bikram, Vinyasa, Hot Fusion, Power Sculpt and Hot Pilates classes, they are the premier hot yoga studio for the North County San Diego area. The Hot Room is unique, quite simply, because they offer so many styles of hot yoga under one roof. It can be tough to get traditional and non-traditional styles and teachings in one facility but they offer it! Their heating system is spectacular and the facilities are beautiful. The teaching staff is made up of some of the best hot yoga teachers around with each bringing a ton of experience, passion and practice to their students. Their member rates are beyond competitive and they have easy parking in a great area!